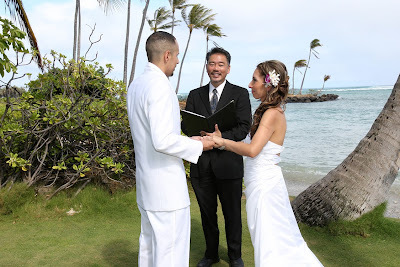 Pastor John performs Linda & Sandro's wedding at Kahala Beach. We really enjoy his reverent yet relaxed style. 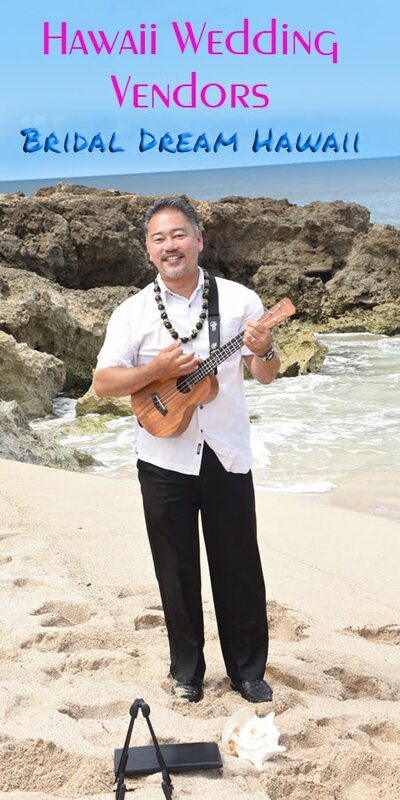 John's personality is perfectly suited to be wonderful Wedding Minister!